You are cordially invited to a CD Release Showcase for the Michael and Jennifer McLain Band, featuring Dan Kelly! Bluegrass by the Barn will be held at the Arrington Vineyard southeast of Franklin, TN, outside of Nashville. Please join them for a CD Release Party on October 16th! They will be at the Bluegrass Stage (6362 Cox Road, Arrington, TN) from 2 – 6pm. The whole band will be there including Dan Kelly and Kori Caswell. Our new CD, "Hit The Road And Go" is ready for release! Hiltons, VA -- On Saturday, January 9th, 2016, at 7:30 p.m. the Carter Family Fold in Hiltons, Virginia, will present a concert of bluegrass music by a long time popular group at the Fold, the McLain Family Band. Hiltons, VA -- The McLain Family Band began performing at Carter Music Center when Janette Carter first began presenting concerts in the old A.P. Carter Grocery in 1974. Raymond McLain, Sr. formed the family band in the late 1960s when his five children were very young. Mr. McLain was a Carter Family Memorial Music Center board member from the day the center was created. His son Raymond now serves on the Music Center’s board of directors in addition to serving as the Artistic Director at the Fold. 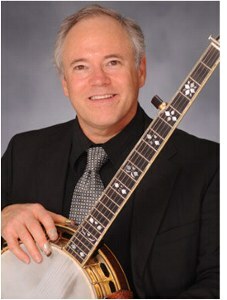 Raymond is Director of the Kentucky Center for Traditional Music at Morehead State University. He also performs, produces, and records. 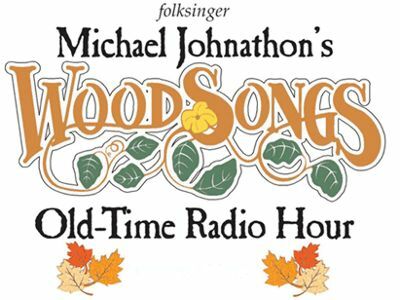 Friday, August 8th, 2014, at 7:30 p.m. the Carter Family Fold in Hiltons, Virginia, will present a concert of bluegrass music by Raymond and Ruth McLain and Friends as part of our Footstompin’ Friday series. Backing them up will be some of Kentucky’s finest musicians. Admission to the concert is $10 for adults, $1 for children 6 to 11, under age 6 free. Hiltons, VA -- The McLain Family Band has been performing at Carter Family shows since Janette Carter first began presenting concerts in the old A.P. Carter Grocery in 1974. Raymond McLain, Sr., (now deceased) formed the family band in the late 1960s when his five children were very young. Mr. McLain was a Carter Family Memorial Music Center board member from the day the center was created. The McLain Family Band has been performing their bluegrass music at Carter Family shows since Janette Carter first began presenting concerts in the old A.P. Carter Grocery in 1974. Raymond McLain, Sr., (now deceased) formed the family band in the late 1960s when his five children were very young. Mr. McLain was a Carter Family Memorial Music Center board member from the day the center was created. Although the McLain Family Band no longer tours, they try to perform at the Fold when their schedules permit. 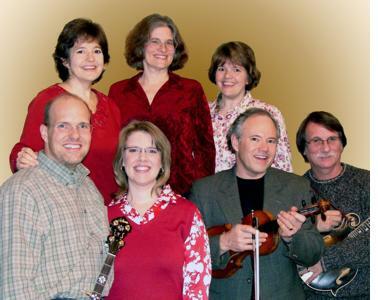 Saturday, January 7th, 2012, at 7:30 p.m. the Carter Family Fold in Hiltons, Virginia, will present a concert of bluegrass music by the McLain Family Band. Admission to the concert is $7 for adults, $1 for children 6 to 11, under age 6 free.